Choosing to convert your loft will enable you to make use of space that is often left redundant in many homes. Often, loft space is vast and that means that homeowners have the chance to increase the size of their property without making any real structural changes in the same way that other forms of building work do. 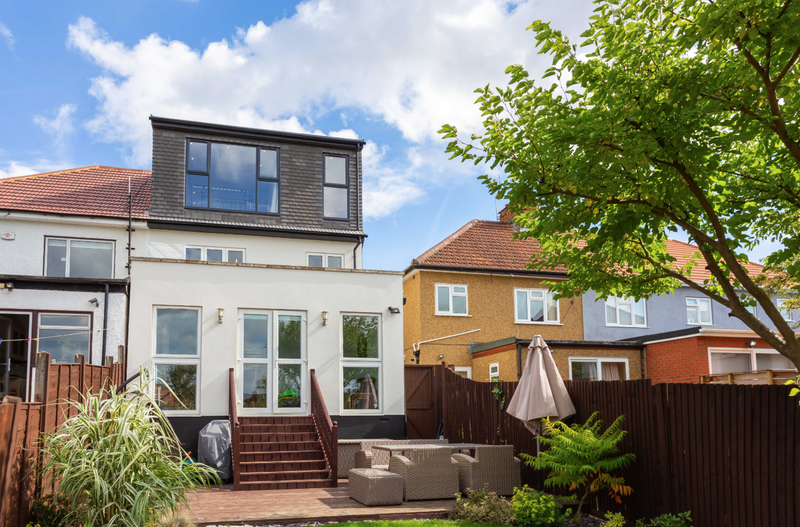 When it comes to loft conversions, homeowners have options and that means that you can choose the kind of conversion that fits your needs. 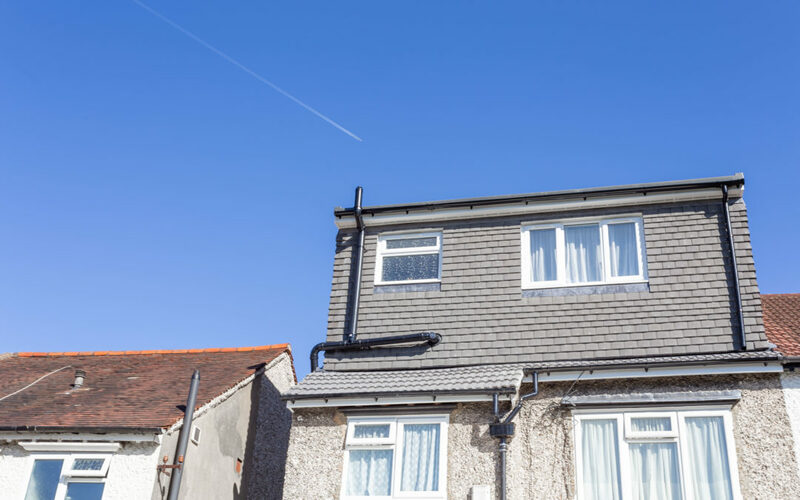 Two options that are available to you are Mansard and Dormer loft conversions but what are they and what are the differences? A dormer loft conversion involves extending the roof in a vertical direction away from a sloping rood, increasing the floor space as well as the headroom in the property. In a dormer loft conversion, it will have vertical walls and a horizontal ceiling which is different to other options. 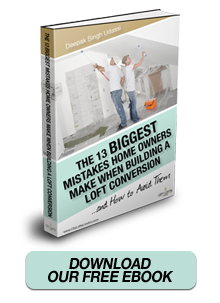 It is one of the most common types of conversions as it enables homeowners to maximise the space that they have. Along with this, it is also possible to create a gable front and a hipped roof dormer in order to make it more aesthetically pleasing although it can reduce the amount of internal space. 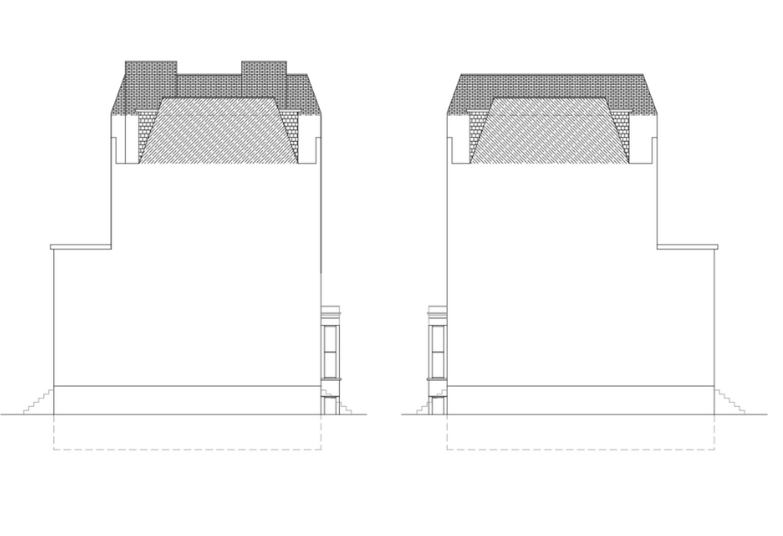 With this comes increased complexity and the cost is higher for a gable front and hipped roof dormer.There is also the L-Shaped dormer and this is also a popular choice that is ideal for mid terrace properties as they can enhance the amount, especially when planning permission is obtained. One of the main advantages of a dorm is that it can be put in place without the need for planning permission, however, the specifications will determine whether planning permission is required. The main styles of dormer conversions include flat-roof, gable fronted, hipped-roof and a shed dormer. This loft conversion is actually named after a French Architect known as Francois Mansard who worked during the 17th century. This is a loft conversion occurs to the rear of the property and it has a flat roof with the rear wall sloping inwards at an angle of 72 degrees. Any windows are often housed within small dormers although a Mansard loft conversion will often require planning permission as it involves changes being made to both the shape of the rood and the structure. There are also L-shaped Mansard loft conversions and these can really enhance the space and add value. This is an ideal choice if the loft is being converted into a bedroom that is open plan and has an en-suite.The double Mansard loft conversion is very similar to a normal Mansard but it includes a Mansard to the front of the property. In some areas of the country, there are planning restrictions in place for these kinds of loft conversions. So, there are clearly significant differences to both dormer and Mansard loft conversions but both serve a purpose extremely well.